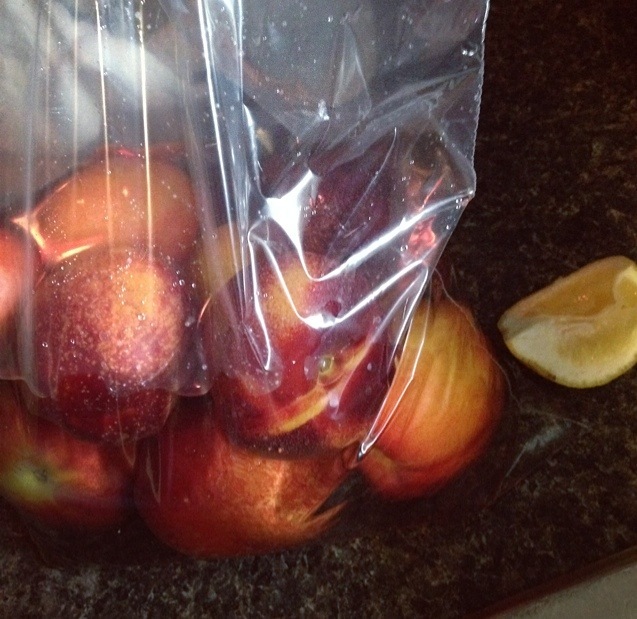 I know it’s organic- but someone picked up that apple, smelled it, and then put it back. You know it’s true. Hey! This is reality here. Just clean them. I know it’s a hassle, but it can be so simple. 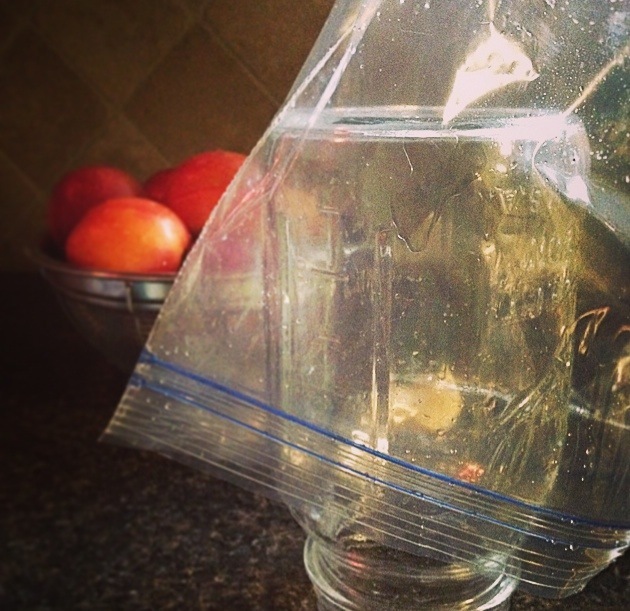 * Place the bag over a good ol’ fashioned mason jar to dry. Repeat (with that same bag) next time. Before you ask… No, you don’t taste the lemon 🙂 I even sometimes add vinegar. Both provide a bit of additional, natural disinfecting power. Last but not least. 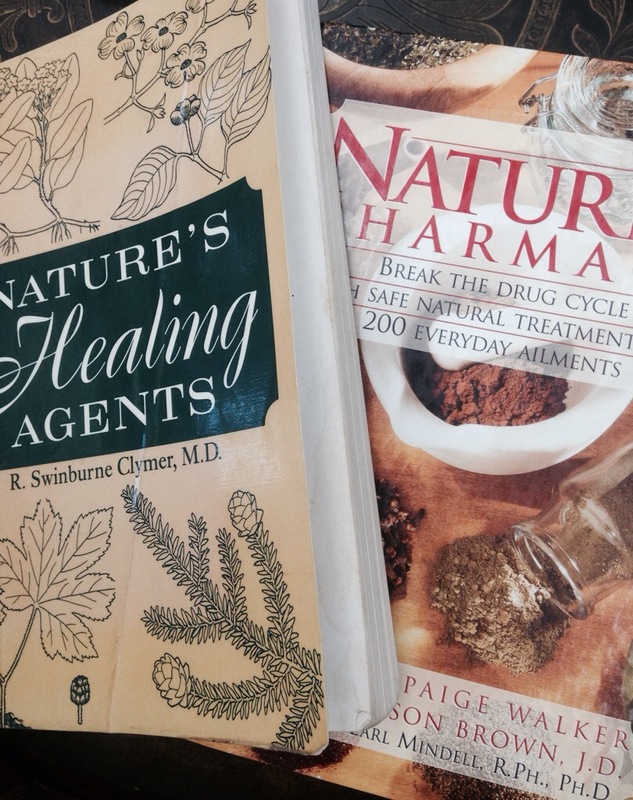 Some books I’m loving over natural healing? We’re talking everything from dry skin to PMS.